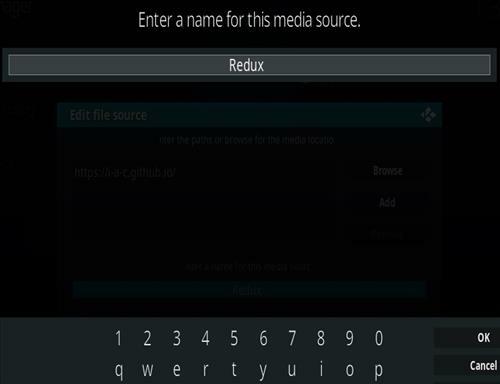 Kodi has become the most popular way to stream video content to an android TV box. 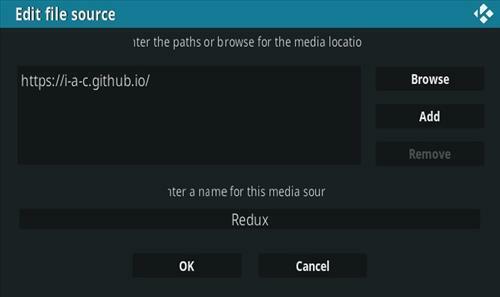 Kodi when combined with a good add-on, can stream most any type of videos that can be thought of. 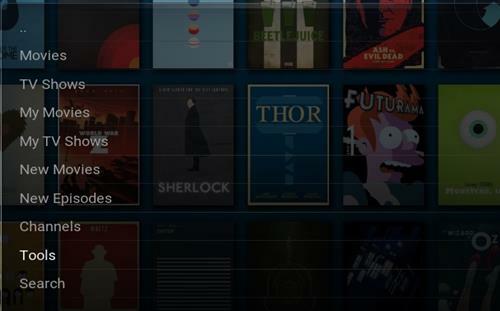 While Kodi can be played on many platforms from a old computer to a Raspberry Pi 3, android TV boxes have become the go to hardware. Android TV boxes combine fast hardware along with a nice box that fits in with a TV entertainment center. 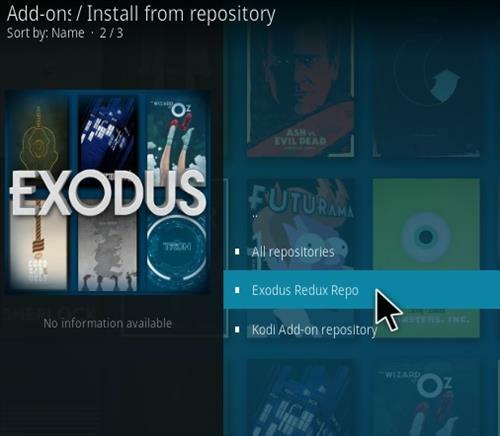 Installing Kodi into an android box is simple as it is in the Play Store and can be installed like any other app. 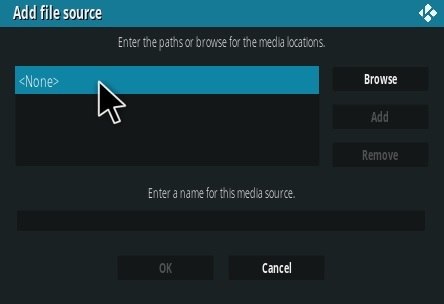 It also can be downloaded from the main Kodi site and installed. 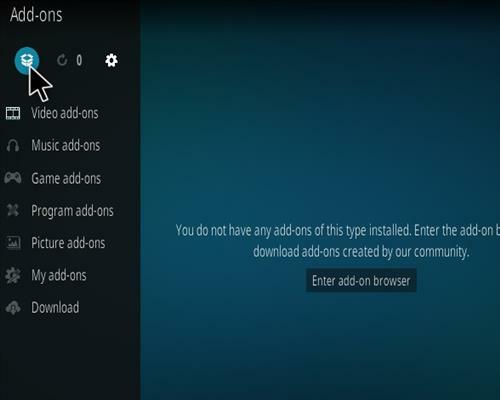 While installing Kodi itself is easy, most get confused when it is time to install the add-ons which are what let Kodi stream content. 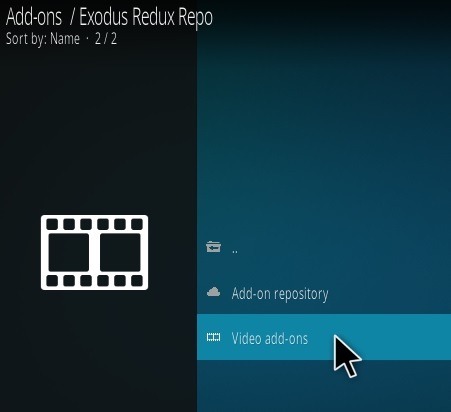 With that in mind below are the steps to installing Kodi 18 Leia and the popular Exodus add-on on your android TV box, the same will go for any android device. 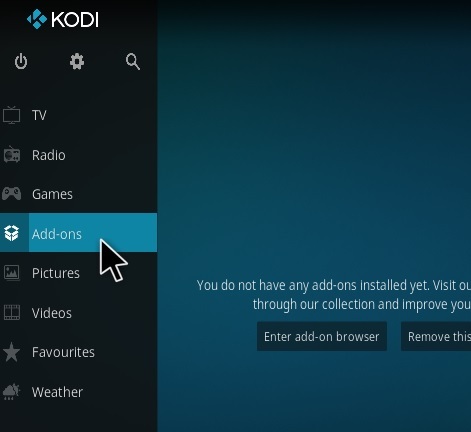 If you have a older version of Kodi such as Krtpon it can be updated to Kodi 18 but any installed add-ons may disappear and need set back up. Of course things can always go wrong with any upgrade so there is no guarantee. 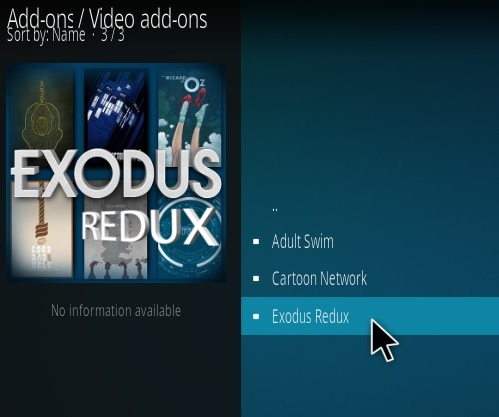 Also if you have a very old Kodi box it may be best to stick with the older version depending on the hardware the box has. 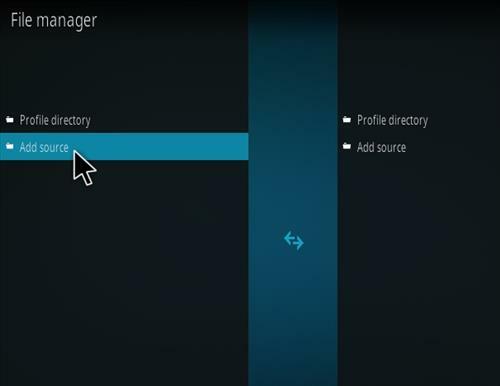 Kodi 18 Leia needs Android 5.0 lollipop or higher to install. 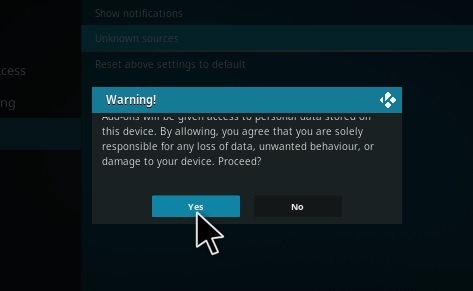 To see which version you have go to Settings–>About page. 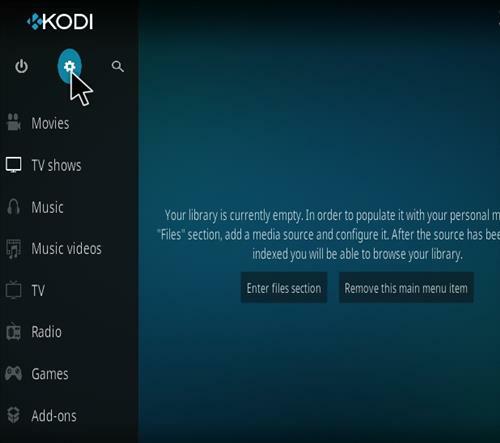 Kodi can be installed from the Google Play Store or from the Kodi Site. 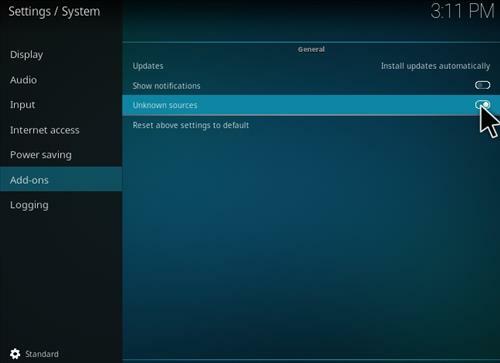 Installing from the Play Store is easiest for most but either method will work. 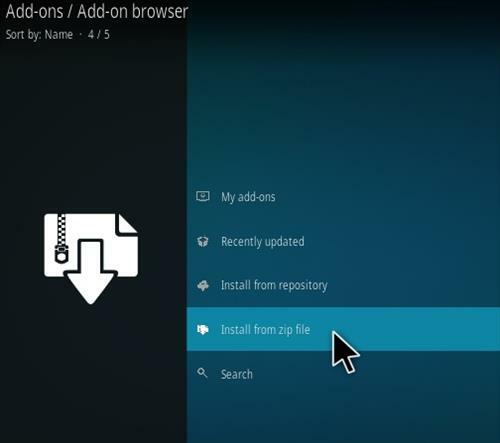 Installing Kodi itself is easy by downloading it and clicking Install. 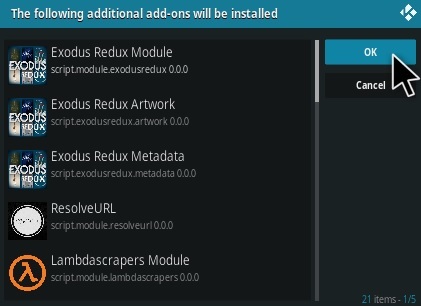 Installing add-ons such as Exodus is what confuse most. 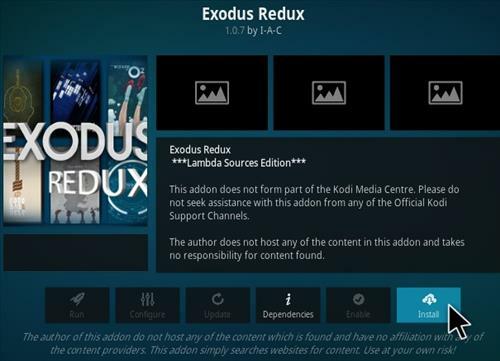 Below are the steps to install Exodus into Kodi 18 Leia with pictures. 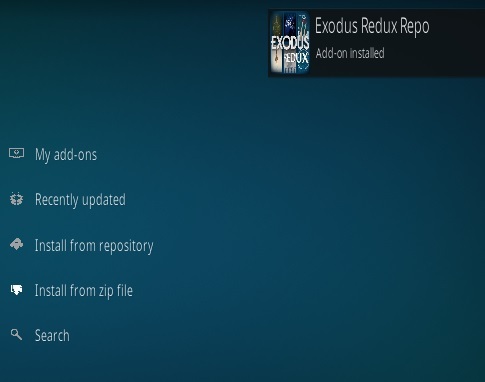 Below is a step-by-step of Exodus. 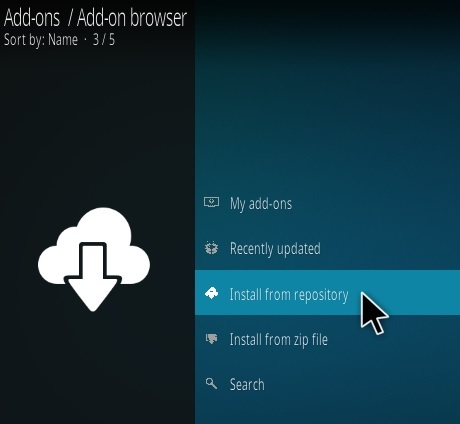 The same steps can be used to install any add-on by changing the URL to the repository it is in. 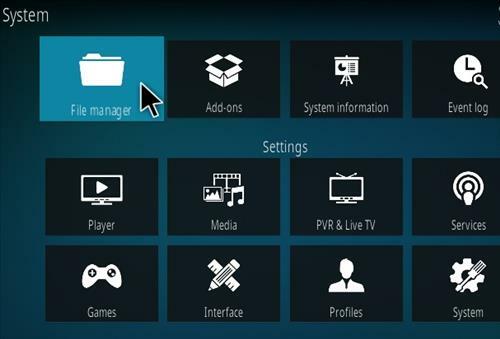 Installing Kodi to an android box is easy but many have problems understanding how it works. 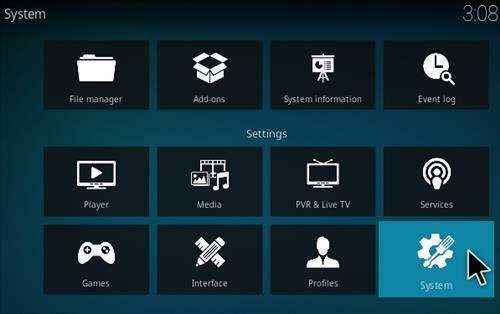 Kodi and its add-ons are all free so there is a degree of technicality to it. 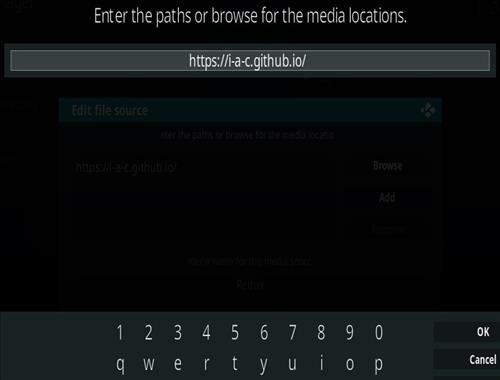 Android TV boxes with Kodi already installed can be bought but with a few good YouTube videos and tutorials you should be up and running in no time. 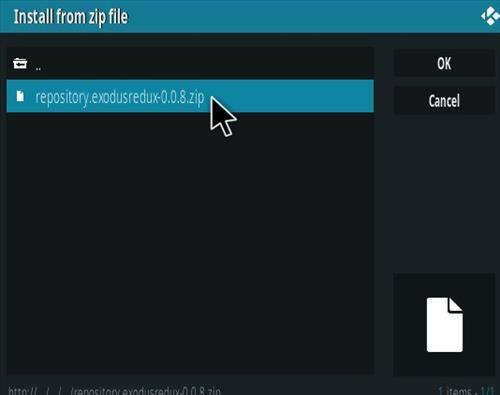 I followed the steps to install kodi 18 , it shows as a downloaded file, when I click install it keeps saying not installed! 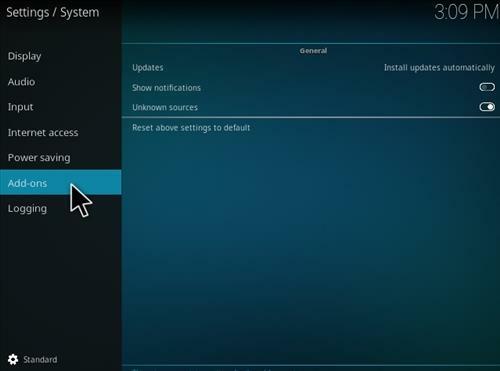 I turned off the android box, waited to see if it loaded, turned it back on and now my kodi 17.4 that I did have is GONE!!! What can I do? When it says you can’t connect it usually means you’ve not typed the repo address correctly. THANK YOU! This is the best and easiest instructions to follow. i get to step 16 and it says could not connect to repoository. anyy ideas? I have an older g box how do I up grade to the new version?